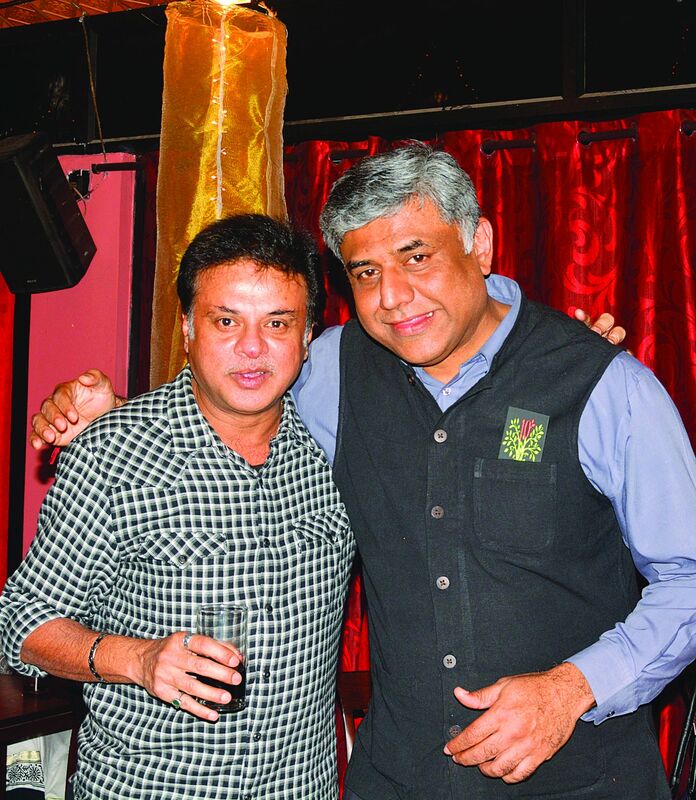 Sandhya Mendonca celebrated her company Raintree Mediaa��s anniversary with bonhomie and great retro music by buddies Indira Srinivasal, Dr Thomas Chandy, with Ram Nagaraj rendering foot-tapping Hindi songs. 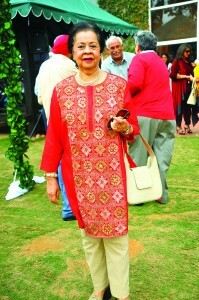 Meena Das Narayan, head of Gulf Connoisseur, a luxury lifestyle magazine from the UAE held her first annual Most Influential Indians awards. A wide spectrum of achievers attended the glittering purple themed affair, later networking over a fine sit down meal. 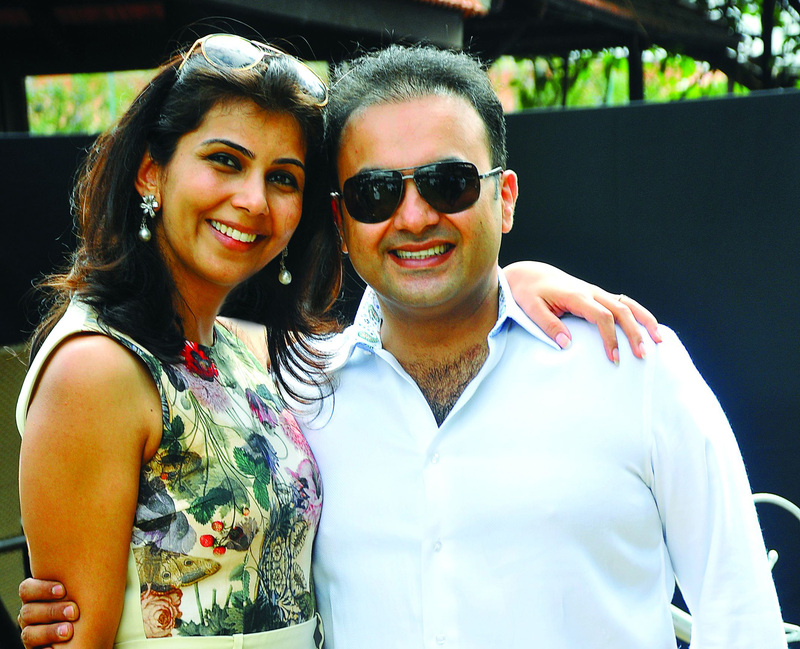 Pinky and Chander Baljee hosted a splendid brunch on the undulating lawns of their hotel to mark the festive season. 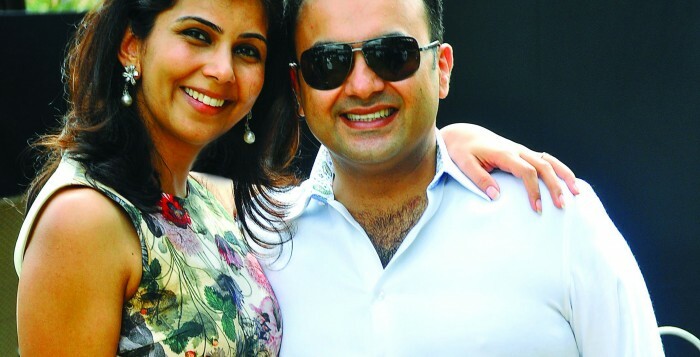 An array of lavish food counters, free flowing cocktails and a lively band set the tone for a perfect Sunday celebration.